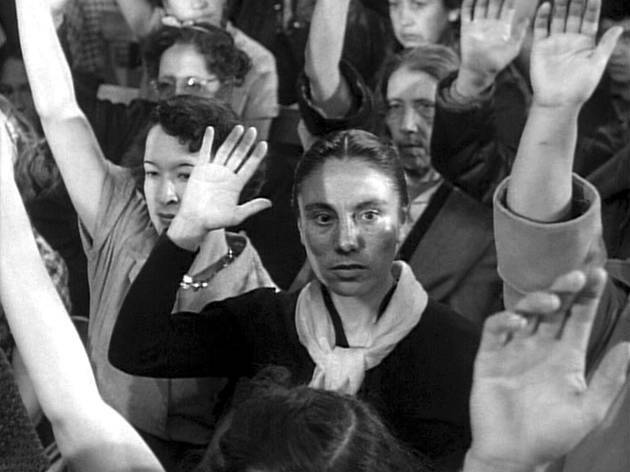 Directed by Herbert J. Biberman, this 1954 film is based on the true story of a mining strike in New Mexico and is a beacon of early feminism, as the women in the film fight for their husbands' rights. The film only has five professional actors; the rest of the cast was filled with men and women who were actually a part of the strike, lending it a definite air of authenticity. 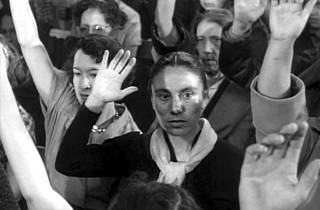 Biberman had been in jail prior to filming because of alleged ties to Communism, and as a result, Salt of the Earth holds the distinction of being the only film blacklisted in Hollywood. See it for free at the Inglewood Public Library (101 W Manchester Blvd) as part of LACMA's off-site Art + Film Lab.